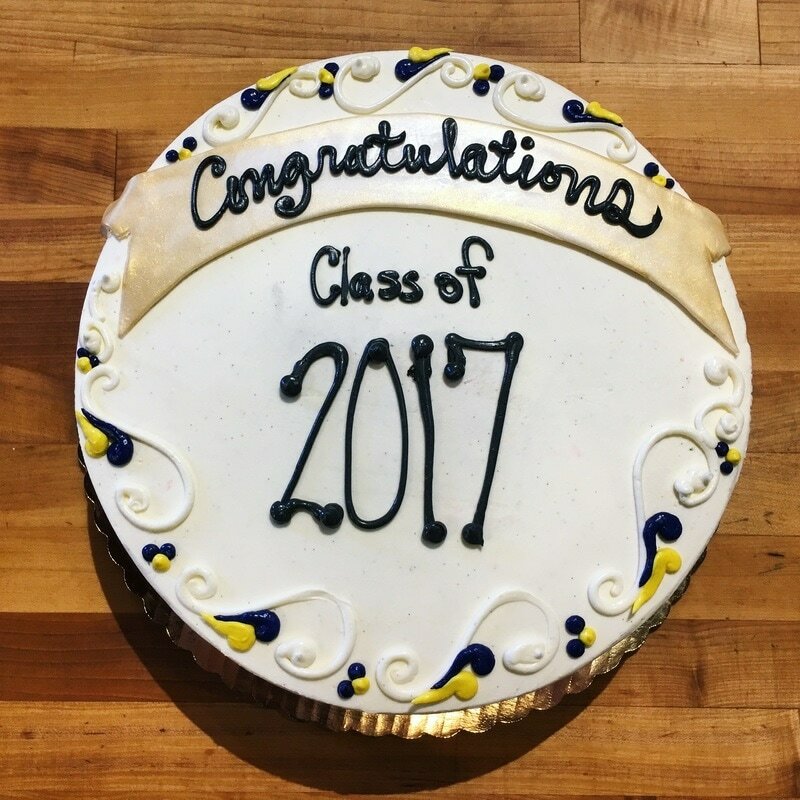 Order your Graduation Cake Today! Choosing your Graduation Cake design is easy, we offer 3 different designs to work with your budget and style! ​"Oh, the Places You'll Go!" 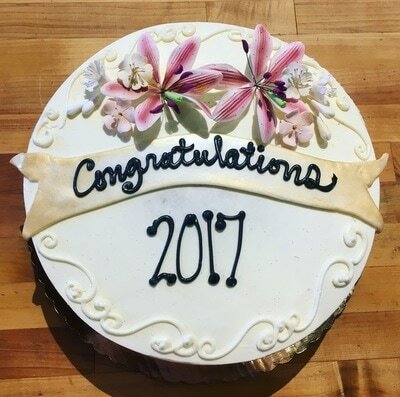 ​"Hats off, You did it!" ​We recommend placing your order as soon as possible due to our high volume during graduation season! 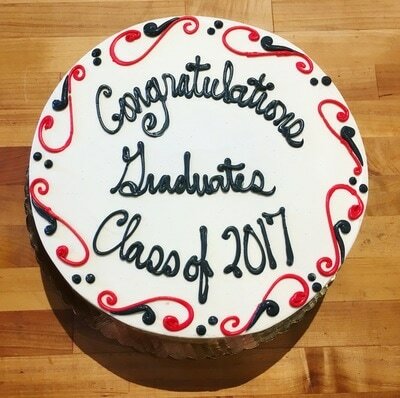 ​Due to our high volume at graduations season we limit the amount of custom designs that we take orders for. ​Please email us at incdelcakes@gmail.com if you would like to request a custom design style.